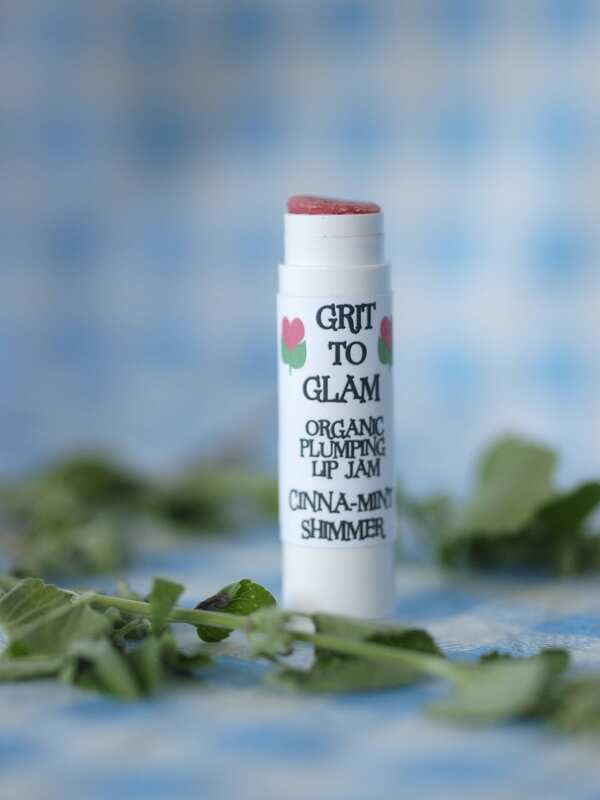 Grit to Glam Plumping Lip Jam in China-Mint Shimmer is an all natural plumping lip balm, packed with organic oils to quench and soothe, moisturize and smooth! 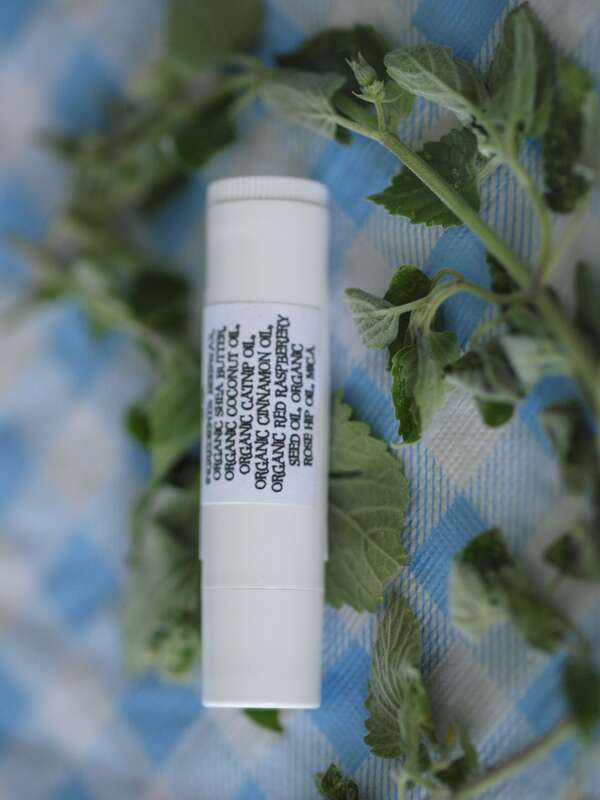 We combine cinnamon bark oil and our farm grown catnip essential oil in this naturally plumping lip quencher. Sheer red shimmer, shows up light pink to light red, depending on natural lip tone. 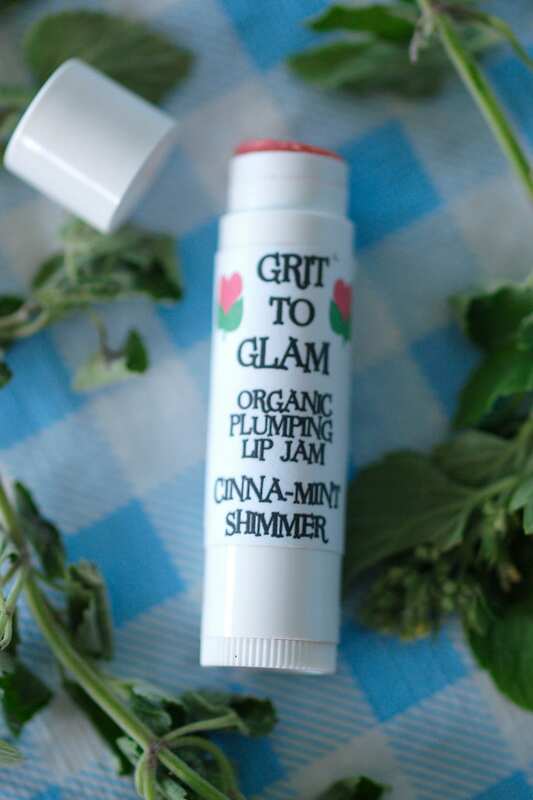 Keeps lips moisturized and so soft! Here at Grit & Glam Sustainable Farm and Sanctuary we are crazy for catnip! Not only do all of the rescue kitties love it but their humans do too! We truly believe in the power of this awesome plant! Anti-Inflamatory properties may help to ease pain associated with arthritis, sprained muscles and aching joints. Softening - Moisturizes and Conditions and Smooths Skin and Hair. 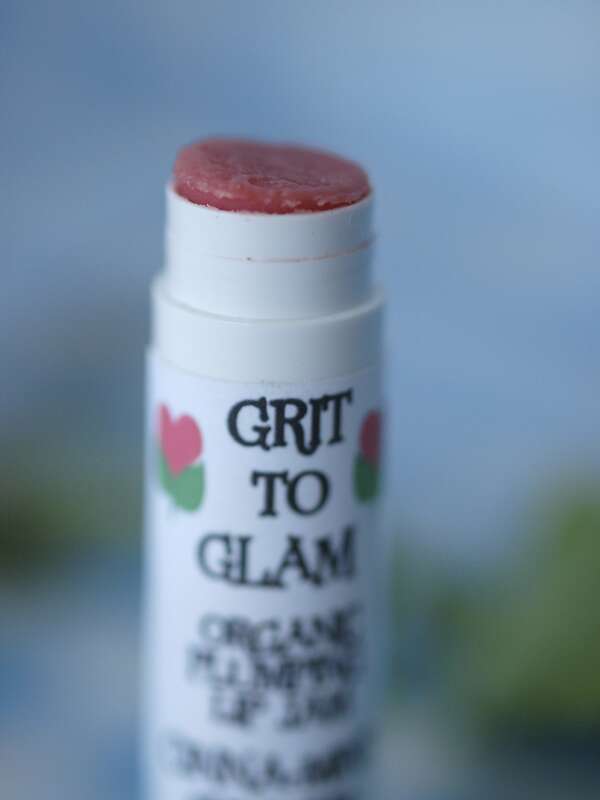 All Grit 2 Glam Products are hand crafted in small batches at Grit and Glam Farm in lovely Milford, VA using farm grown/produced, organic, locally sourced and fair trade raw materials. Proceeds go to Grit & Glam Sustainable Farm and Sanctuary (awaiting official 501 C3 status). Your purchase directly benefits the rescue cats by helping to rehabilitate, feed, vet and eventually, send off to new loving Forever Homes. We are working to build our Non-Profit and expand our sanctuary/rescue operation, and are hoping our farm grown catnip infused products will bring you the comfort and joy they have brought us. In addition to our other Catnip Beauty Products, also try our Farm Grown Herbal Teas! Bundle items and save on shipping; we will refund any shipping overages.